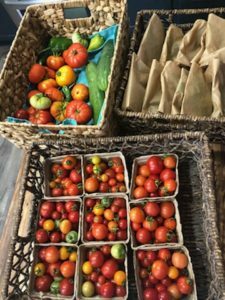 Helping Ninjas delivered baskets of fresh, organic produce to the their schools eduacation building in Carmel. 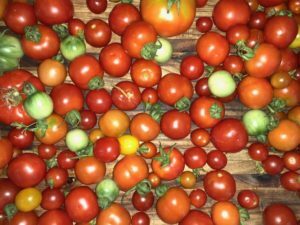 Helping Ninjas wanted to share their harvest from a Carmel Micro Teen Grant Award for their Green Community, Garden and School outreach project, and to share what they have learned and how they have helped their community! Students who helped with this deleivery were elementary and middle aged students from Creekside Midddle and College Wood Elementary, and a sbiling, a little helping ninja who is in pre-school- all of which helped to plant the seeds and to help care for the seedlings from start to finish! Helping Ninjas left baskets of fresh, organic vegetables and herbs for the staff that they had just picked freshly that morning. These students were fortunate and honored to meet Dr. Beresford, their new SuperIndendant of Carmel Clay Schools. Dr. Beresford said he had never met ninjas before! The students were also privileged to have met Mrs. Anne Marie Woerner, Assistant Food Services Coordinator. 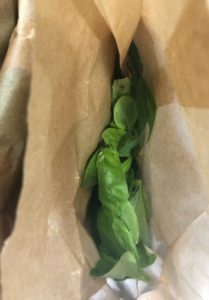 She invited the students back to the faculty break room where the students left the freshly picked organic produce in the cafe for Carmel Clay Education faculty and staff to enjoy! 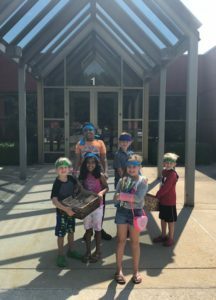 Helping Ninjas learned how to help our community and the environment by learning how to grow vegetables and herbs from seed! 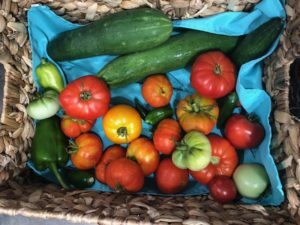 Students successfully were able to grow the following organic produce in both their home, Helping Ninjas Garden and at the College Wood Cafeteria Plots lcoatd at the CCS Plots to Plates Community Organic Gardens. 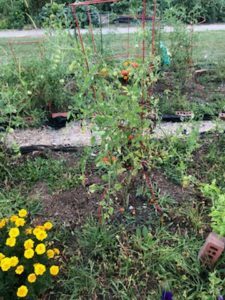 All efforts of this vegetation program were for the Green Community, Garden and School Outreach Project in whcih the students worked alongside Mrs. Susan Eva- McCord, CWE Cafe and Cafe Garden Manager at College Wood Elementary. 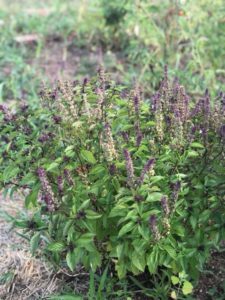 Herbs and flowers were grown to simulate organic gardening methods in which students learned from studying the different types of natural fertizliers and natural methods to replensih soil and conserve water and to promote healthy plants. Helping Ninjas also grew zinnias, marigolds and petunias from seed! 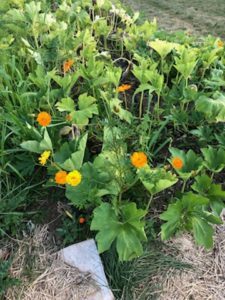 And, planted pumpkins to harvest this fall to donate! 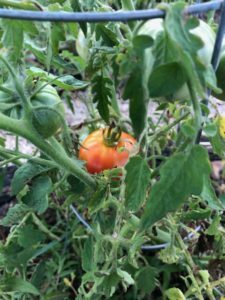 To see more pictures of our garden, click here. 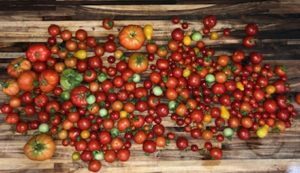 CCS Plots To Plates Organic Community Garden. 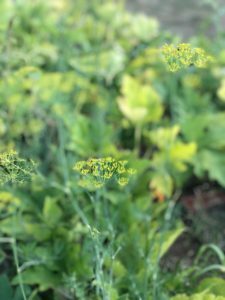 Five years ago our community garden was started by a group of parents who were involved in CCS Green Team, a school club that educates and encourages students to promote activities fostering environmental awareness, protection and sustainability. 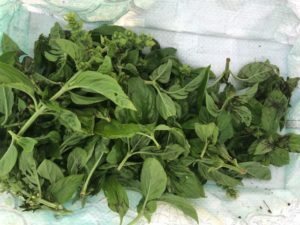 To learn more about CCS Plots To Plates Garden, click here. 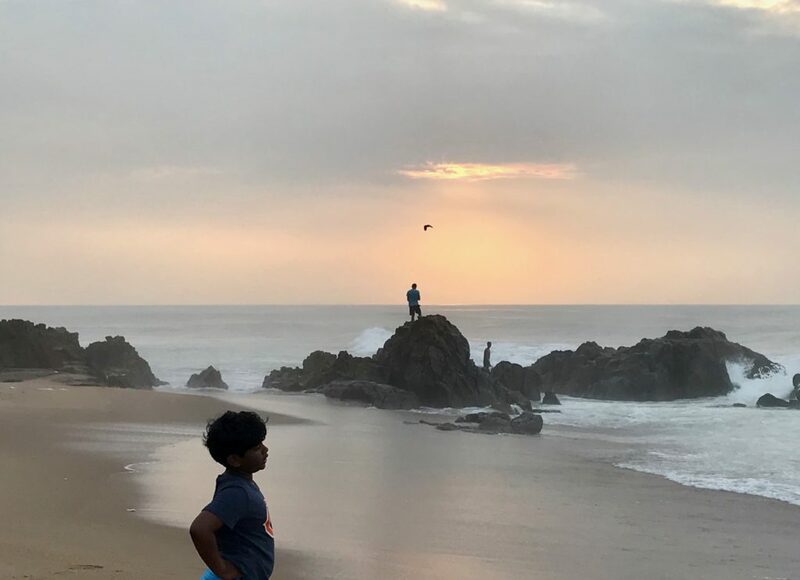 A Helping Ninja’s journey to India to see first hand the effects of pollution in Asia. Follow his journey on the Helping Ninjas Blog or @StandUp4OurPlanet and @StandUpToPlatstic. Helping Ninjas™ were fortunate to have had the opportunity to volunteer with the Cafe Patachou Foundation. 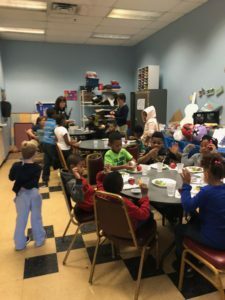 Helping Ninjas helped to serve a nutritious, and delicious meal to students at the MLK Community Center in Indianapolis. ©The Patachou Foundation serves nearly 1,000 meals each week and teaches 50 weekly hours of hands-on education to students at our partner schools. We couldn’t do this without tremendous support from our volunteers. 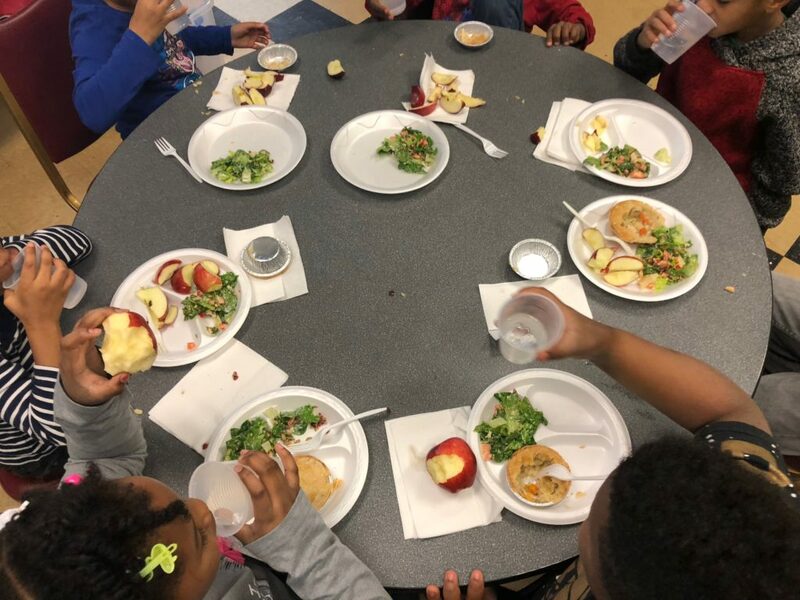 The students we serve know they can depend on a nutritious, kid-friendly meal every day after school from The Patachou Foundation, even during holiday breaks. 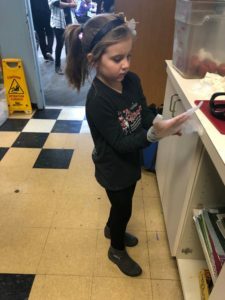 We ask our volunteers to commit to two or more volunteer days each week so students know they can depend on seeing the same friendly faces week after week. 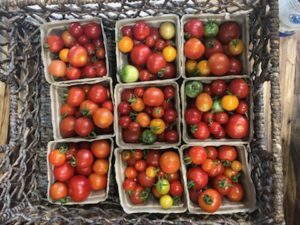 The Patachou Foundation serves after-school and daytime summer meals to nourish bodies, increase awareness introduce students to new ingredients and flavors. Patachou Foundation is a one-of-a-kind organization, and is doing amazing things! Please consider following them on Twitter, Instagram and Facebook! 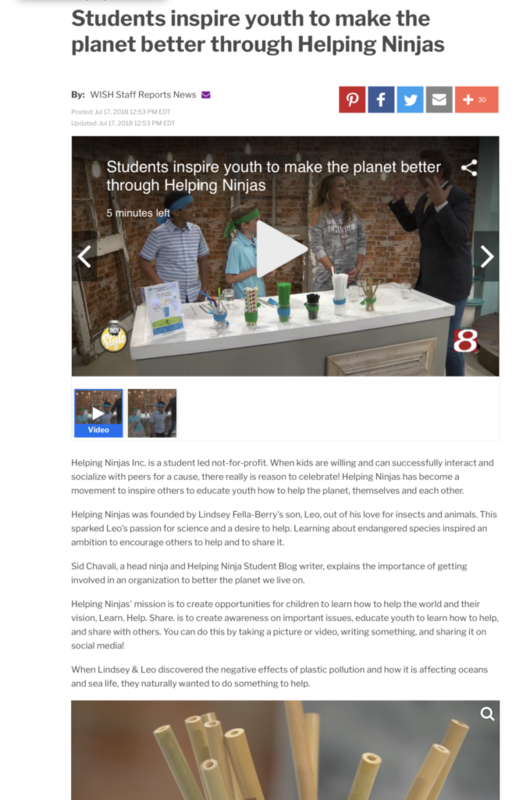 Helping Ninjas were honored to present to fifteen Horizons‘ students at Butler University. Helping Ninjas gave fun and educational presentation on sustainable living. 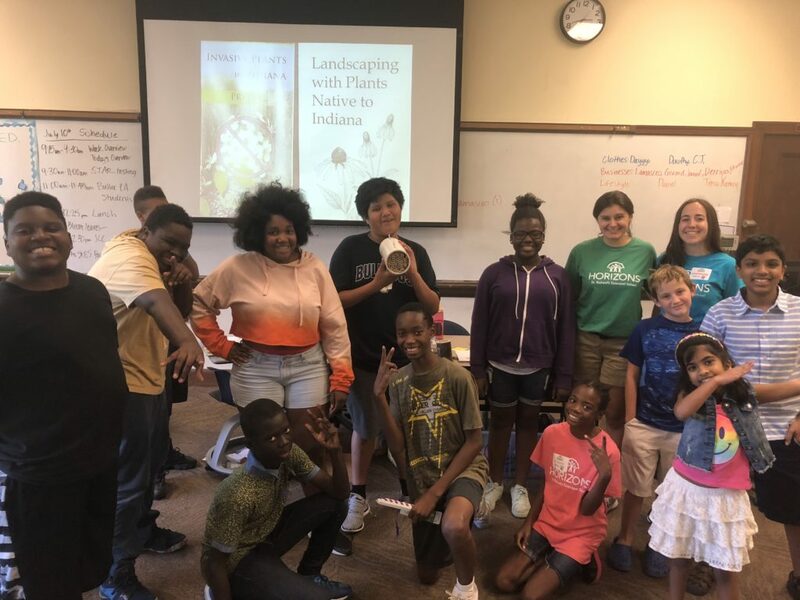 Horizons learned about pollinators, including bees and Monarchs, composting, natural pesticides and herbicide, planting seeds, gardening, flowers and milkweed, invasive species, native species, native plants, native bees and the native bee hut project with Crowne Bees and Hamilton County Parks Cool Creek Nature Center. 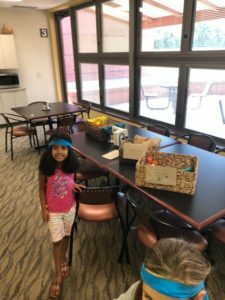 Helping Ninjas helped Horizons learn about sustainable living, and the children learned that “learning” is “helping,” so just by learning about something, you can help! 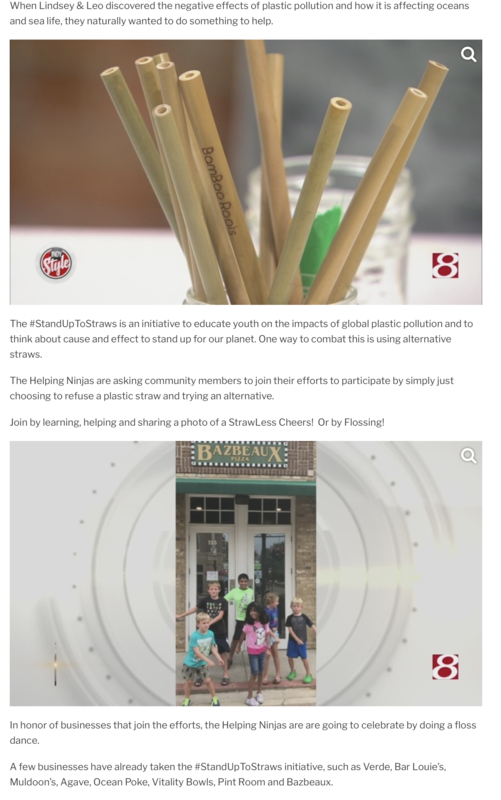 Student leaders also taught the kids at Horizons about global plastic pollution and our #StandUpToStraws! And, gave each student a variety of alternative straws to take home! 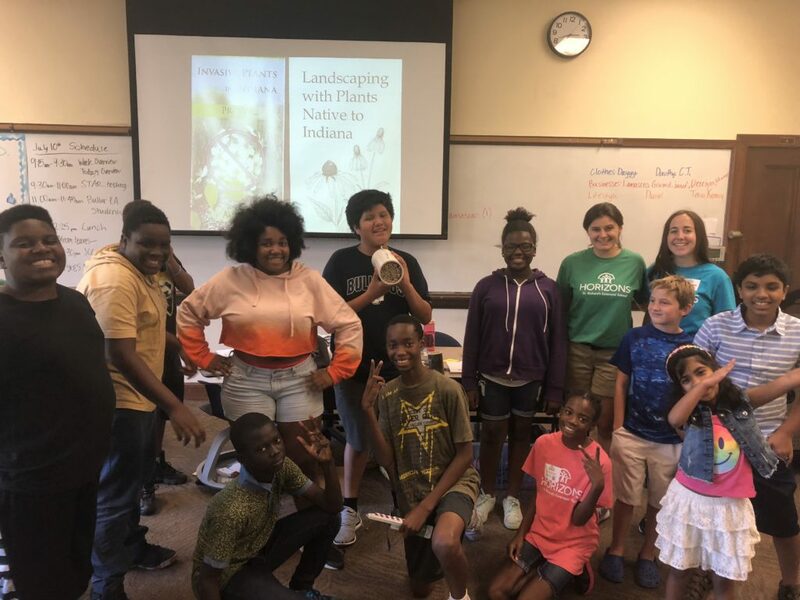 Horizons kids also received Monarch Milkweed Seeds, pollinator bookmarks and informational brochures donated by Holly Faust, Hamilton County Parks Cool Creek Educator – thank you Holly! 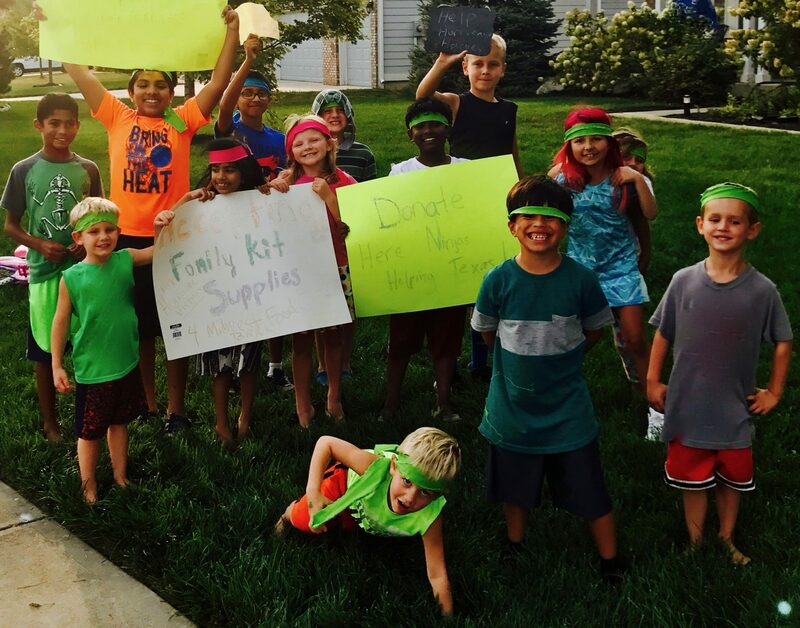 The kids at Horizons are now official Helping Ninjas! Horizon kids were also given the opportunity to become Helping Ninjas™ Student Blog writers and invited to Learn. 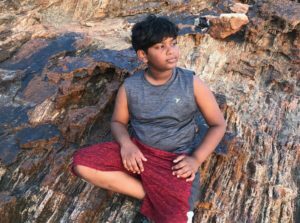 Help.Share. Horizons serves students and families and helps them move forward 2-3 months in academic learning, provides life-saving swimming lessons, and gets the kids out in the community for enrichment. This years theme: Sustainability for sixth grade! 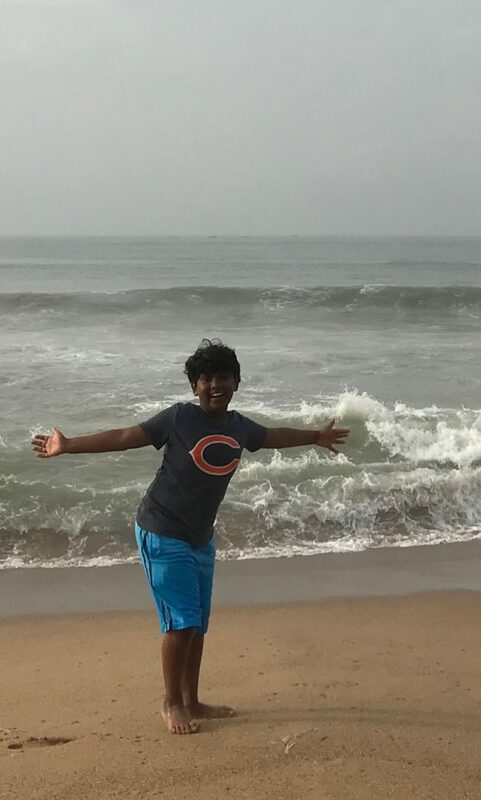 Hi I am Vedh! 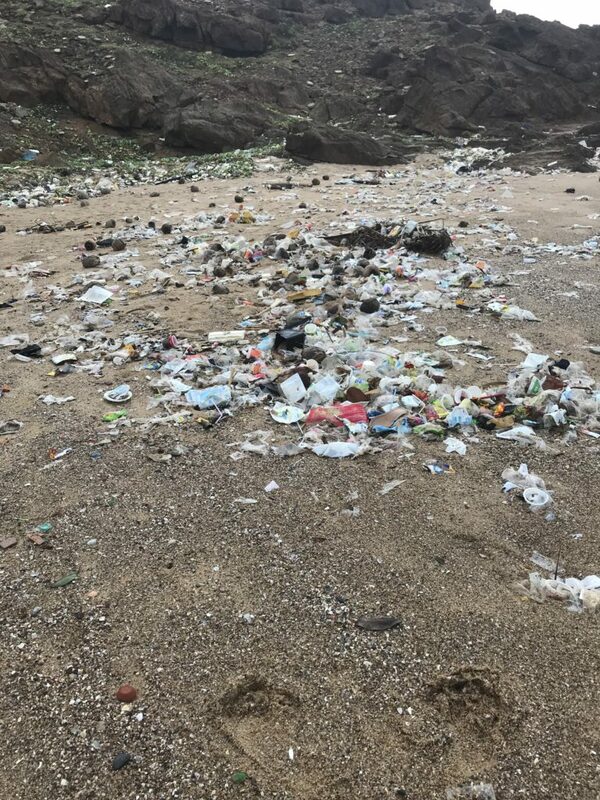 I am in India now and doing a bit of research on plastic pollution and bio-degradable options to plastic. 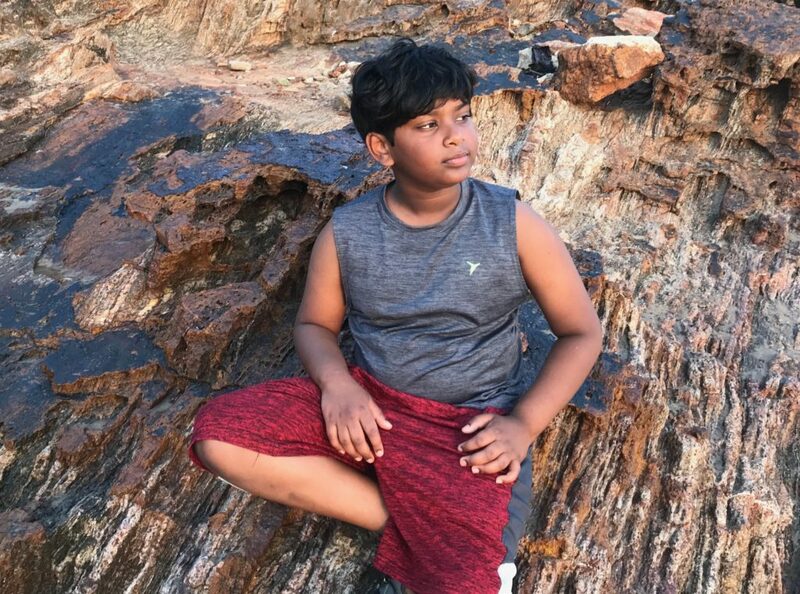 These are pictures I have taken and two videos. I hope that this explains why we need to begin exploring and choosing plastic alternatives. 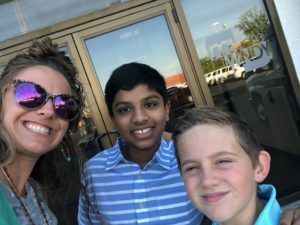 Today we went to IndyStyle on WISH-TV and we talked about how strawless oceans and not using plastic straws. 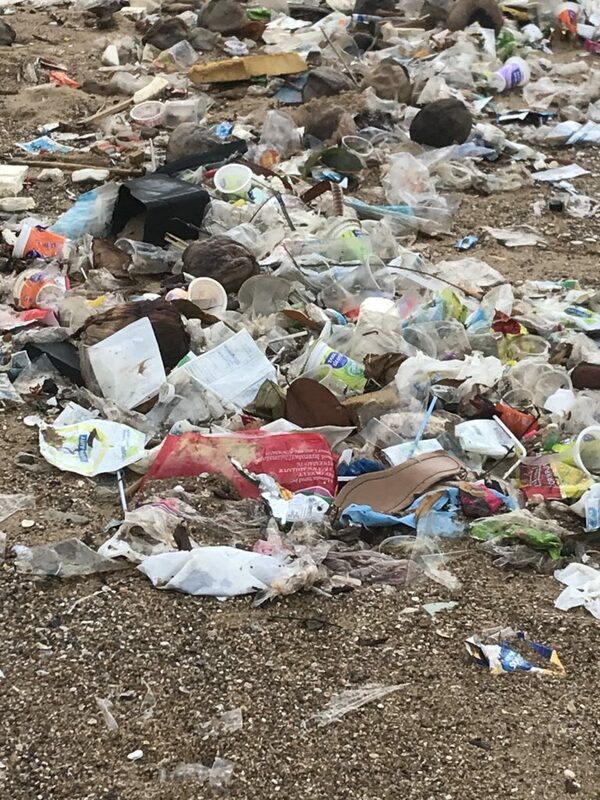 I think that we don’t need to use plastic straws because it is hurting our environment, ocean and living creatures. Its affecting sea animals and some land animals. 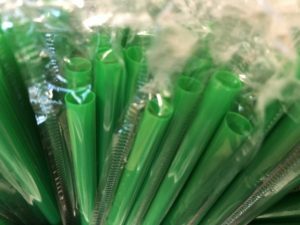 On tv, we showed different kinds off straws to use besides plastic straws. We hope that people learned from what we did. We know that one restaurant and its management members did. 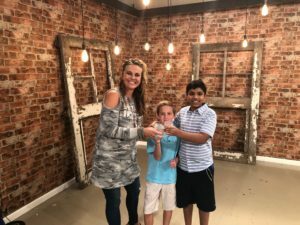 They announced on television they would take the #StandUpToStraws pledge! Spoke and Steele announced they would take the #StandUpToStraws pledge! They are Helping Ninjas! 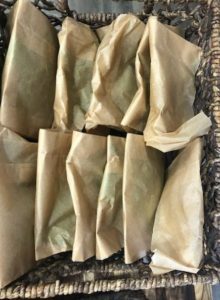 Looking for alternative straws, watch our video to learn how to find an alternative for plastic straws! 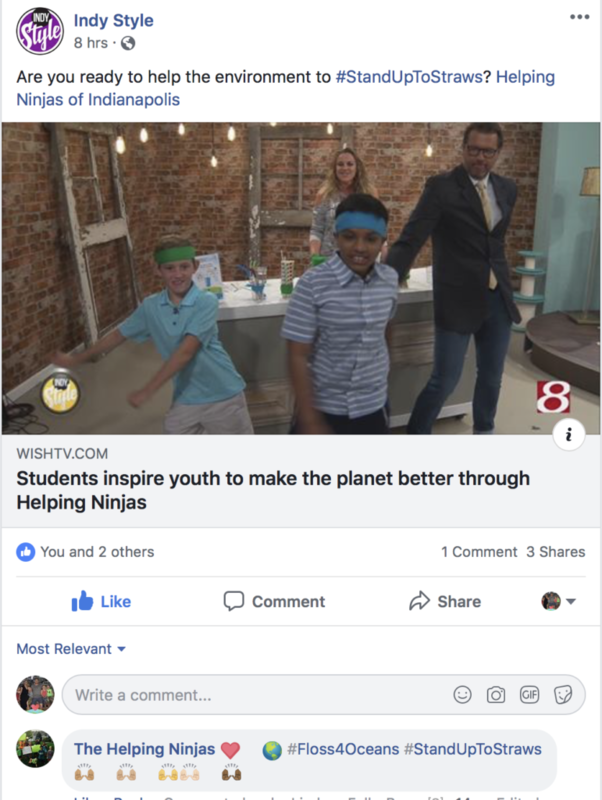 While Helping Ninjas were at Indy Style, we inspired local restaurant owners &management of Spoke & Steele to Stand Up For Straws! Watch the video to learn more! 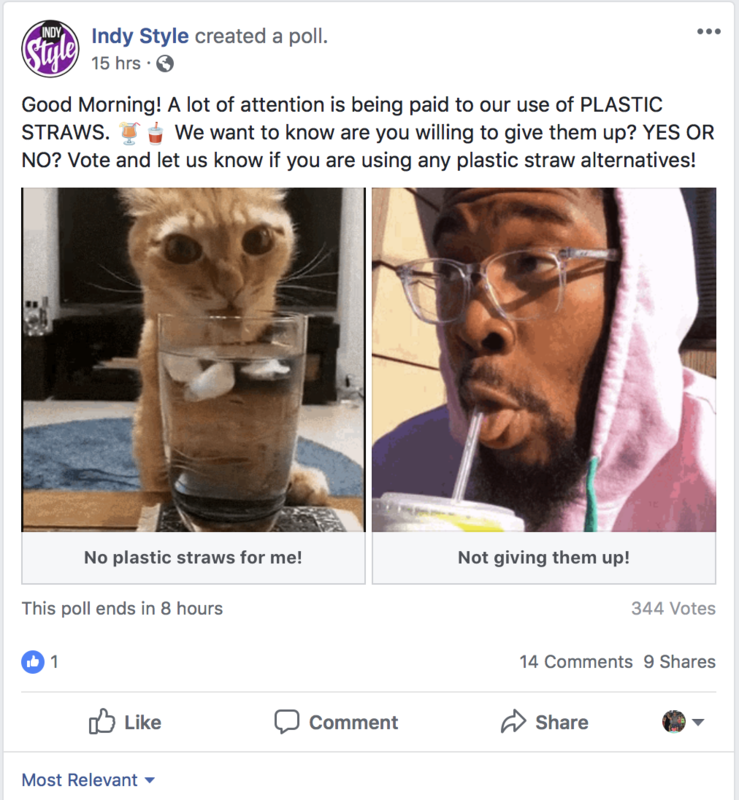 Spoke & Steele Stands Up To Straws! 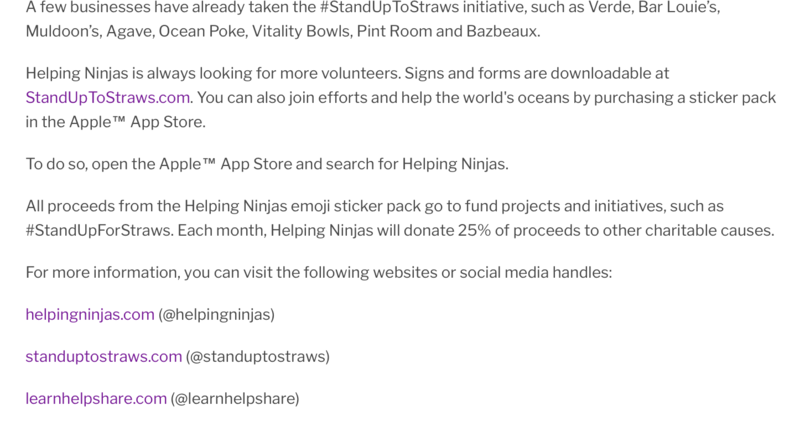 Helping Ninjas are proud to announce, Spoke & Steele have joined Stand Up To Straws! We look forward to seeing many Strawless Cheers at your delicious restaurant! And, maybe even a floss! Helping Ninjas™Stand Up and Floss For Our Oceans. 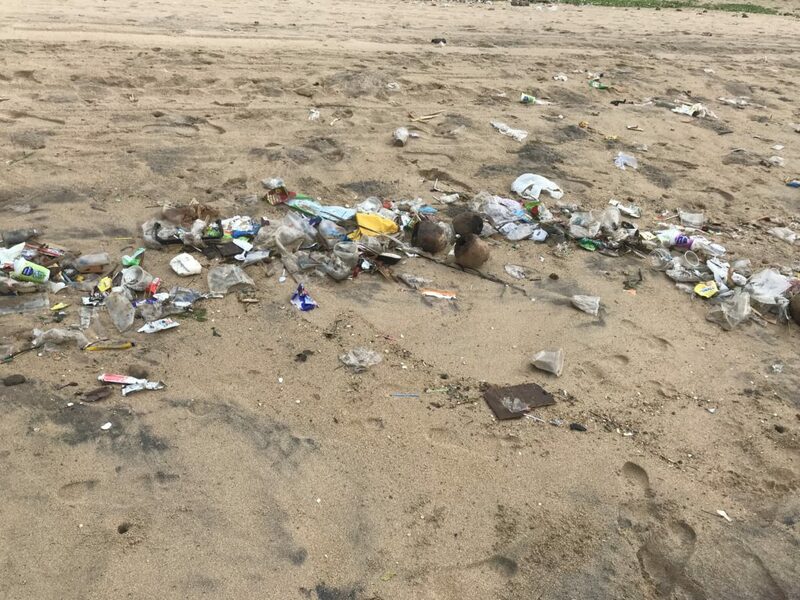 Sea Turtles and other wildlife are getting hurt because of plastic straws and other plastics in our oceans. We want to help create awarenesss about this and help. And want you to too! Learn.Help.Share. 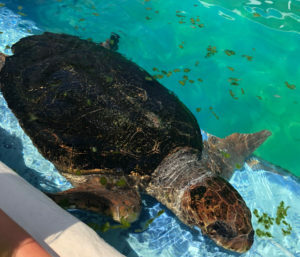 with us to learn ways that we can help sea turtles and help our oceans! Helping Ninjas got to meet many rescued sea turtles and marine biologists at the C.A.R.E. Center is a great resource. 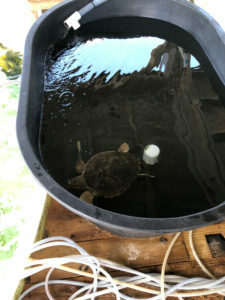 Where Gulfarium’s Team rescue, rehabilitate and release sea turtles. You can learn about our full visit here. for the environment, and that is why they are not permitted at Gulfarium. Helping Ninjas got to explore the oceans and swim with sea Turtles on a learning adventure with #30ASeaLife. Now its time to Learn.Help.Share. See our full adventure at 30ASeaLifeAdventure. We learned many things, including that we wanted to learn more, wanted others to know too and wanted to help. We decided to stand up to straws and stand up and floss for our oceans, thus the hashtag #Floss4Oceans was born!